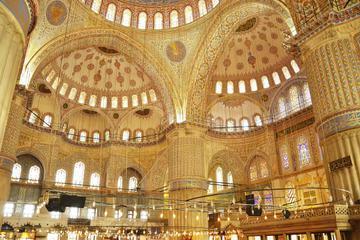 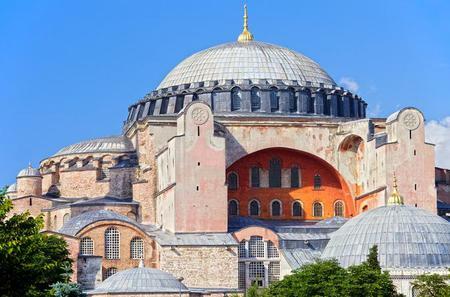 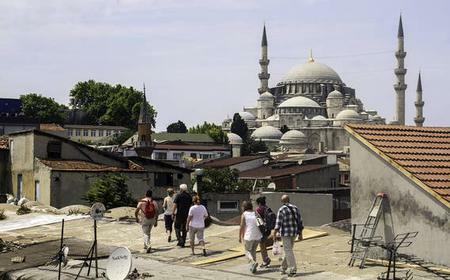 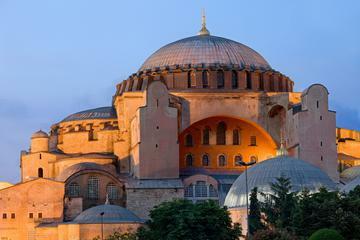 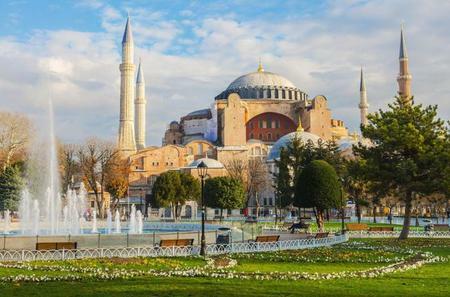 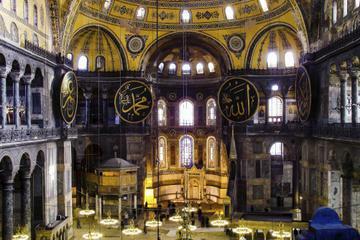 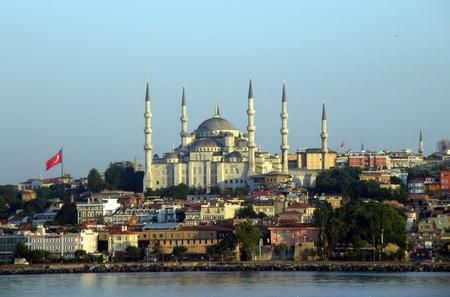 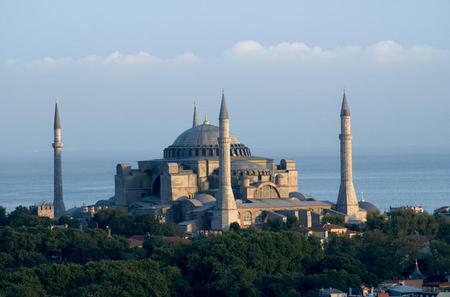 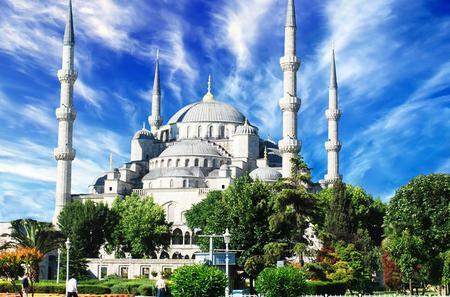 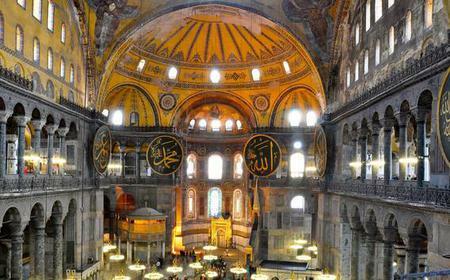 ...a Sophia, the Blue Mosque, the Hippodrome, and the Grand Bazaar in a half-day tour that covers the best of old Istanbul. 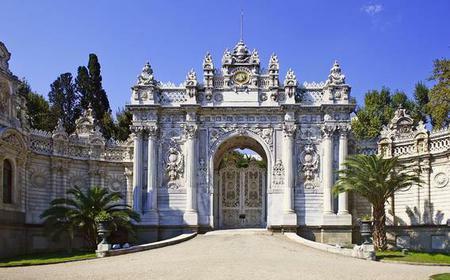 ...e administration of the late Ottoman Empire. 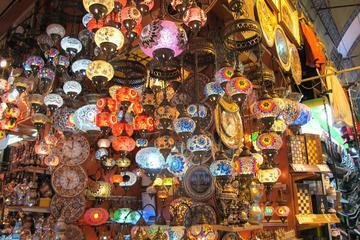 Then, wander among the trinkets and decorative carpets of the Grand Bazaar. 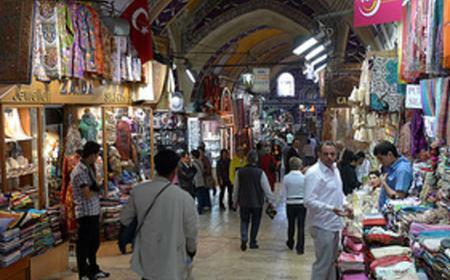 The Kapali Carsi or Grand Bazaar in Istanbul is the largest covered market in Turkey, and offers an inordinate range of breathtaking items at great bargains. 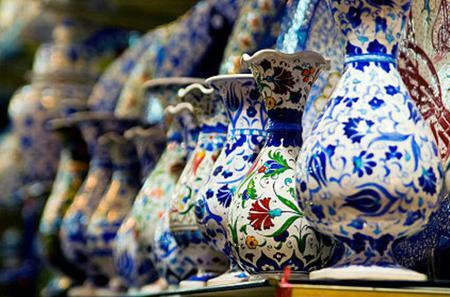 The Kapali Carsi or Grand Bazaar in Istanbul is the largest covered market in Turkey, and offers an inordinate range of breathtaking items at great bargains. 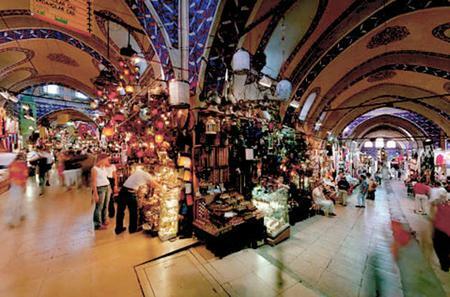 Packed with literally hundreds of individual stalls arranged in narrow aisles, the effervescent Bazaar spread over 60 blocks is a must-visit in Istanbul. 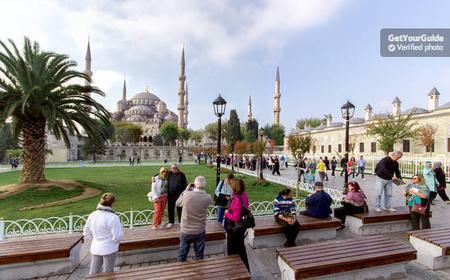 Spend a good half day touring the extensive market that sells fine handmade Turkish carpets and technicolor Kilim rugs, vibrant herbs and spices, jewellery, sparkling crystal and crockery, glazed tiles and pottery, copper and brassware, Turkish lamps, leather, Turkish costumes including authentic belly dancing outfits, and handmade musical instruments. 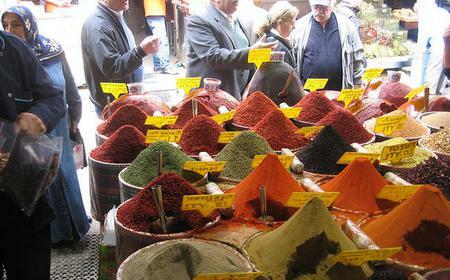 Your tour guide will help you pick out only authentic, quality pieces and also assist you in bargaining for the right price. 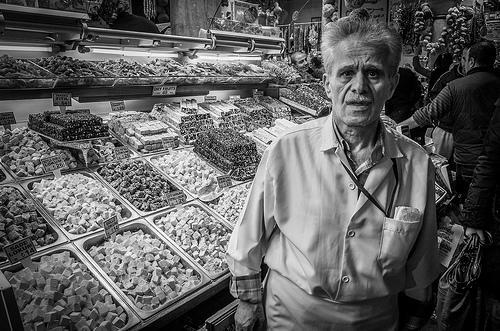 While most shopkeepers you negotiate with will offer you a glass of hot tea, you could also stop by at one of the several cafes in the Bazaar and try a chilled Ayran.